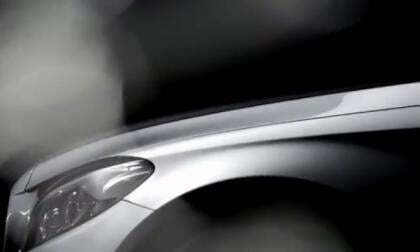 Hot new 2014 Juke NISMO RS to debut in LA.. but what is it? The new Juke NISMO RS will debut at the Los Angeles Auto Show in a mysterious package of performance that is a tier above the current Juke NISMO. With little to go on, we speculate about what it could be regardless. 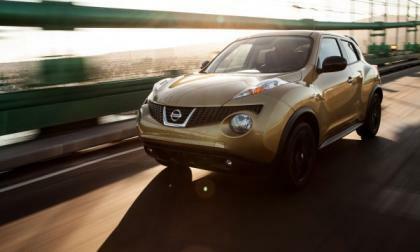 Read more about Hot new 2014 Juke NISMO RS to debut in LA.. but what is it? 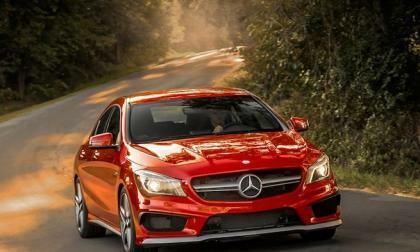 Mercedes-Benz AMG boss has said there will be more 4MATIC equipped AMG models like the new 2014 CLA45 AMG coming in the near future. 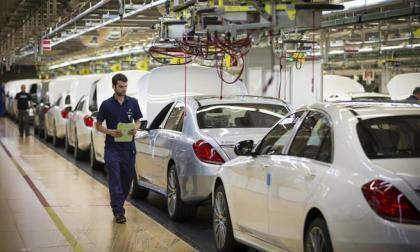 The 2015 Mercedes-Benz C-Class has been teased in a new teaser video of the new model. 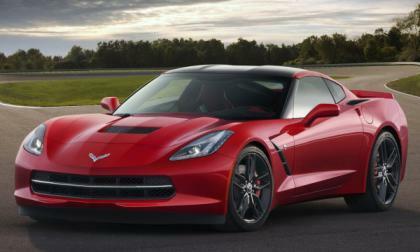 The next-generation model will have even more class. 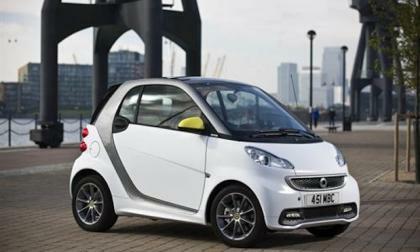 Mercedes-Benz collaborates with BoConcept to create the new 2014 smart fortwo BoConcept edition that raises the bar to a new level in the small compact segment. Nissan has announced the pricing for the 2014 Juke and Juke NISMO sport crossovers, which are now on sale at dealers nationally. 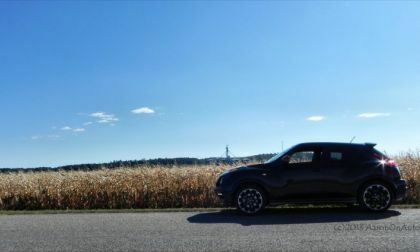 Prices begin at just $18,990 and include nine model options to choose from, including the 2014 Juke NISMO plus two new color options. 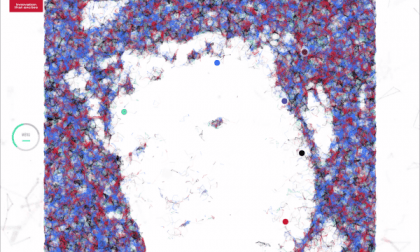 Nissan has created an interactive visual experience that uses Facebook to find your passions. Find yours, share them on Facebook or Twitter, and you could get $1,000 Amazon gift card for being so friendly. Find out more. 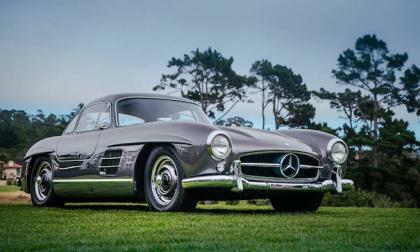 Mercedes-Benz 300 SL Coupe's and 300 SL Roadster's continue to go up in value according to the Mercedes-Benz Classic Index (MBCI) maintained by Historic Automobile Group International. 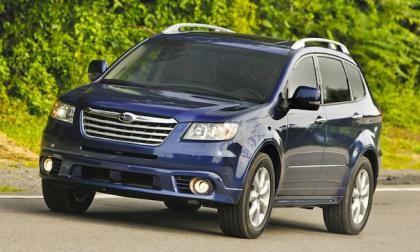 Subaru is finally killing the Tribeca and the 2014 model will be the last before an all-new mid-size SUV is launched. 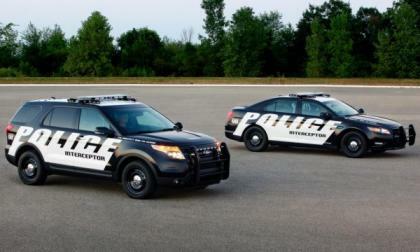 Almost a month ago, we brought you the news that the Dodge Charger had beaten the Taurus SHO based Ford Police Interceptor Sedan in the Michigan State Police (MSP) road course testing so it should come as no surprise that Ford Motor Company has now announced that both their Police Interceptor sedan and SUV have posted the best acceleration times in MSP testing. 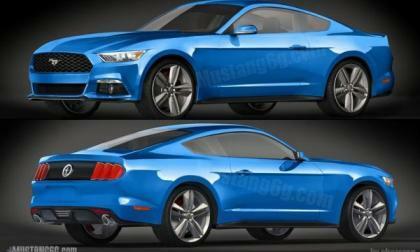 Since the world found out that the 2015 Ford Mustang would usher in the next generation of the legendary pony car 50 years after the original Mustang was introduced, it was expected that the 2015 Mustang would debut at the New York Auto Show but a new report suggests that the 2014 North American International Auto Show in Detroit will play home to the formal debut. This weekend, the next-generation of Nissan's DeltaWing-style racing form for Formula One, the ZEOD RC, will make its public debut in Japan. 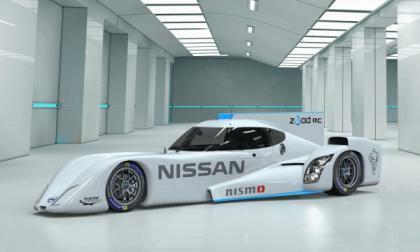 The car is now in its final prototype stage, ready for the race track next season, powered by Nissan LEAF batteries. 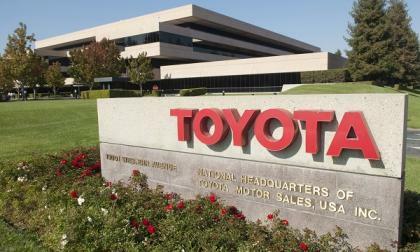 Toyota gives away 10 trucks to local charities as part of its celebration of its tenth year in the truck business in Texas. 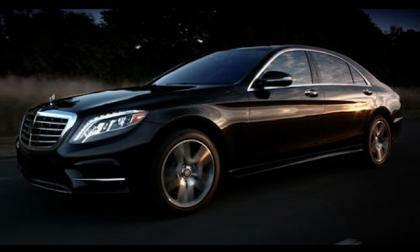 The new 2014 Mercedes-Benz S-Class has been launched globally and has achieved a record for the German automaker that makes it even more special. 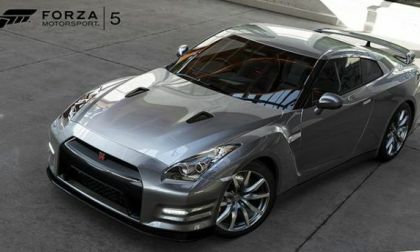 The debut of Xbox One and Forza Motorsport 5 is just over a month away and game maker Turn 10 has continued to roll out a weekly list of those vehicles that will be featured in Forza 5 – with the number of vehicles revealed thus far stretching to 108 cars, trucks and SUVs. 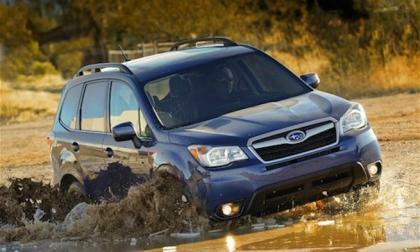 The all-new 2014 Subaru Forester with X Mode can get down and dirty off-road and delivers for active lifestyles. 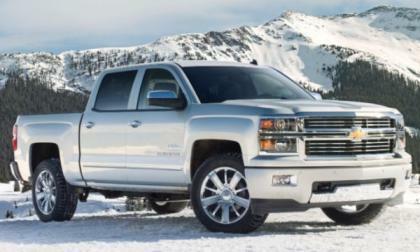 General Motors has announced that the pricing of the 2014 Chevrolet Silverado 1500 and GMC Sierra 1500 pickups will go up by as much as $1,500 – making the most expensive option in the half ton truck market even pricier. 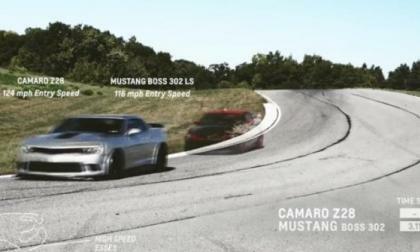 General Motors has issued a new video showing their new 2014 Chevrolet Camaro Z/28 competing with the 2013 Ford Mustang Boss 302 Laguna Seca on the Milford test track – with the 500+ horsepower Camaro handily beating the Boss the entire way around the track. 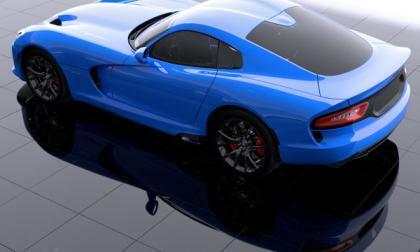 The Chrysler Group has just announced that the 2014 SRT Viper will come with a new blue hue but they don’t have a name – leading them to organize a contest to name the new Viper blue with the grand prize being a trip to the 2014 Rolex 24 at Daytona International Speedway. 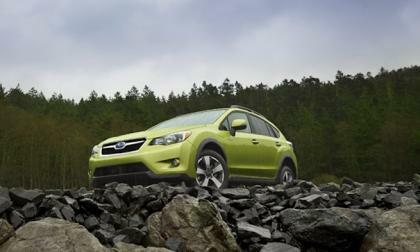 Subaru announces the all-new 2014 XV Crosstrek Hybrid will be launching in North American in November. 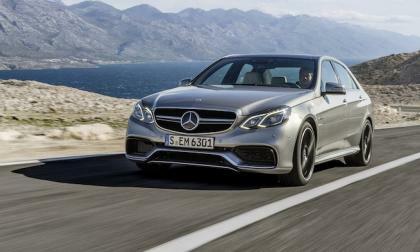 Mercedes-Benz introduces the new 2014 E63 AMG S model with new benchmarks for performance. 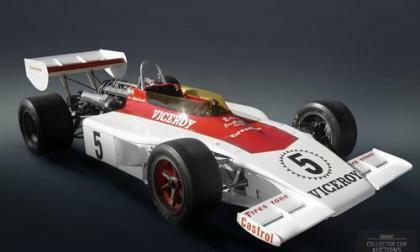 Ever want to own a 1977 McLaren M26 driven by James Hunt or a 1974 Viceroy Gurney Eagle raced by Mario Andretti? 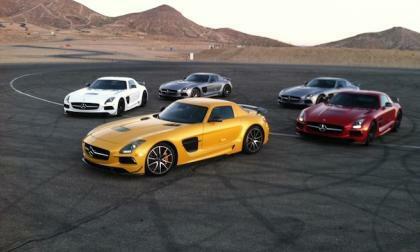 Those and other beautiful pieces of motorsports history will be coming up for auction at the next RK Motors event. Mothers Against Drunk Drivers is not afraid to choose sides in the never ending debate about how best to curb drunk driving. Unlike its last stance, this time it is for zero tolerance. 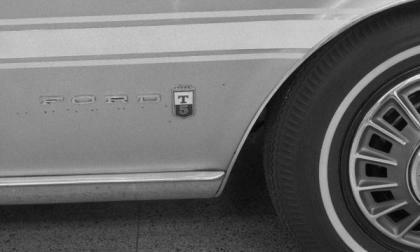 As part of the ongoing series of information teasing the arrival of the 2015 Ford Mustang, Ford Motor Company has issued up an interesting look at the history of the mighty Mustang – this time looking at the German sold Mustang that was known simply as the Ford T5. 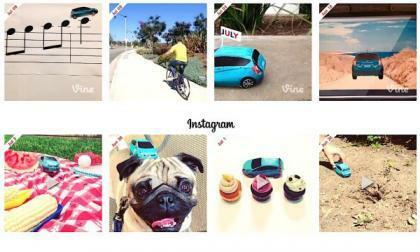 The video contest had thousands of entries and Nissan has chosen three winners from three American entries showcasing the new Versa Note. 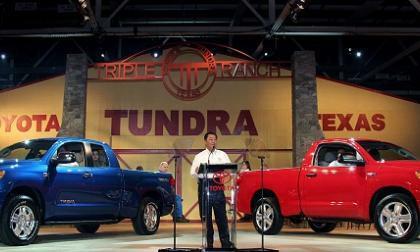 Those three entries will be featured in an upcoming Nissan commercial as well. 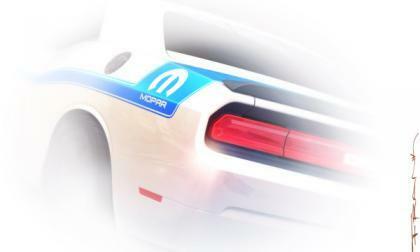 The Chrysler Group has just released the first “teaser” of the Mopar 14 and while the past Mopar branded performance cars were a bit of a mystery ahead of their debut – it is very clear that the Mopar 14 will be based on the 2014 Dodge Challenger. 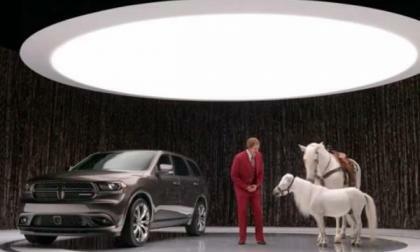 Last week, we brought you a first look at the new 2014 Dodge Durango commercials that feature funnyman Will Ferrell playing the part of his Anchorman character Ron Burgundy and after a great deal of early success – the Dodge YouTube channel has added four more videos pairing Burgundy with the new 3-row Dodge SUV.